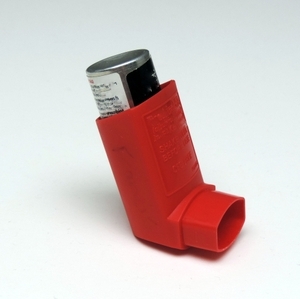 People diagnosed with asthma as adults may have an increased risk of developing heart disease and stroke. Cardiovascular risk factors should be closely monitored in patients with late-onset asthma, researchers suggest. 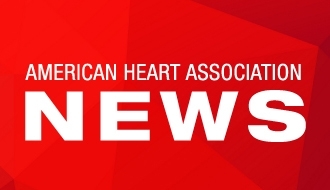 DALLAS, Aug. 24, 2016 — People who develop asthma as adults (late onset asthma) may also be at greater risk of developing heart disease and having a stroke, according to new research in Journal of the American Heart Association, the Open Access Journal of the American Heart Association/American Stroke Association. Researchers followed 1,269 adults, average age 47, without cardiovascular disease over 14 years. Average age of asthma diagnosis in the late-onset group (defined in this study as beginning at age 18 or older) was 39.5 years vs. 8.9 years in the early-onset group. 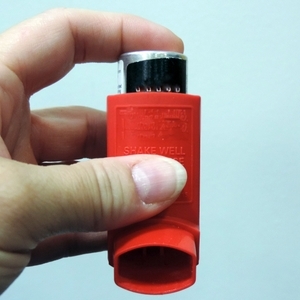 People with late-onset asthma were 57 percent more likely to suffer a cardiovascular event than those without asthma. 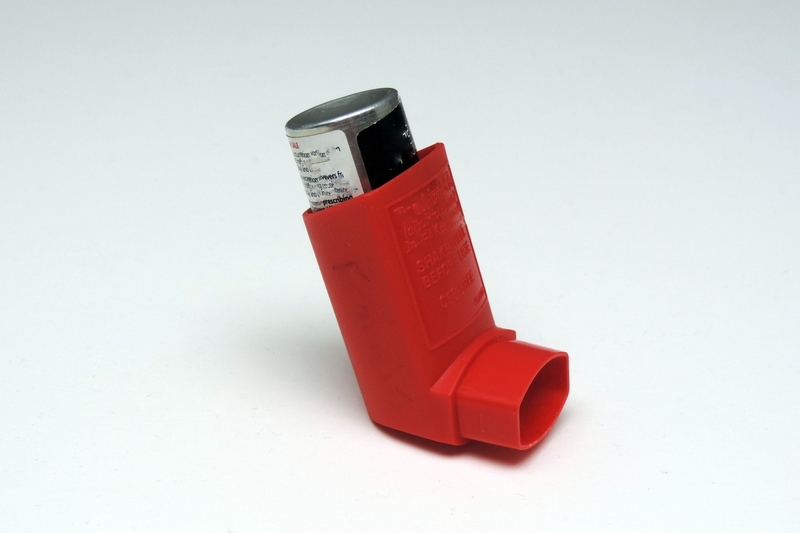 People with late onset asthma compared to non-asthmatics were more likely to be female (67 percent vs 44 percent) and to have a higher body-mass index (BMI, 32.2 vs 29.4 kg/m2). Participants with early-onset asthma had no difference in cardiovascular disease events compared to non-asthmatics. Authors speculated that a number of differences between early-onset and late-onset asthma may help explain study findings. 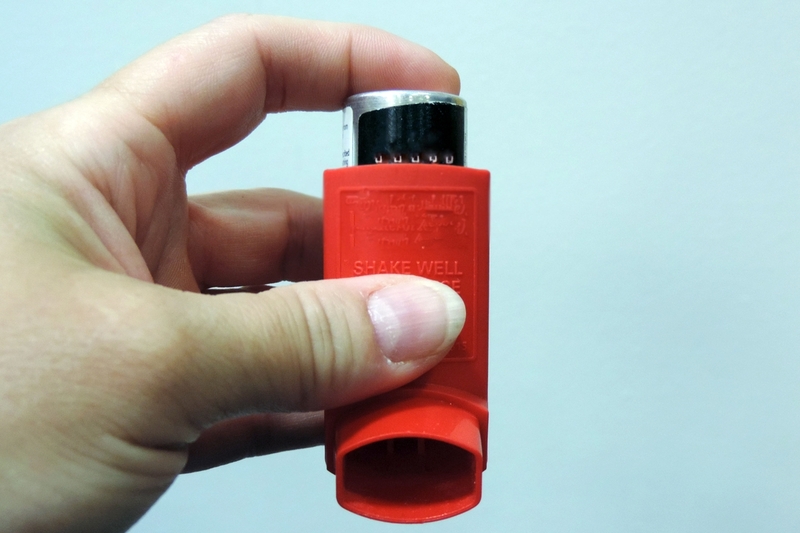 According to them, in addition to being harder to control, late-onset asthma is often triggered by different factors including air pollution and often leads to a more rapid decline in lung function. Other studies have found an association between both air pollution and compromised lung function and cardiovascular disease. 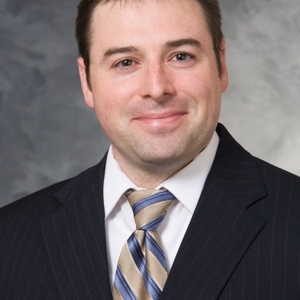 Tattersall believes that the study results suggests doctors and other healthcare providers should pay particular attention to heart disease risk factors in patients with late-onset asthma. “Doctors should be monitoring for high blood pressure and cholesterol closely in these patients and be aggressive in modifying any risk factors,” he said. Patients with late-onset asthma, he added, can increase their chances of remaining heart healthy and stroke free by exercising, eating a healthy diet and maintaining a normal body weight. Participants in the study are part of the ongoing Wisconsin Sleep Cohort, begun in 1988 to investigate sleep, respiratory and cardiovascular health. Study limitations include the fact that most participants were white and information about potentially important factors, such as air pollution exposure and stressful life events, were not available. Co-authors are Jodi H. Barnet, M.S. ; Claudia E. Korcarz, D.V.M. ; Erika W Hagen, Ph.D.; Paul E. Peppard, Ph.D. and the senior author is James H. Stein, M.D. Author disclosures are on the manuscript. After Aug. 24 , view the manuscript online.